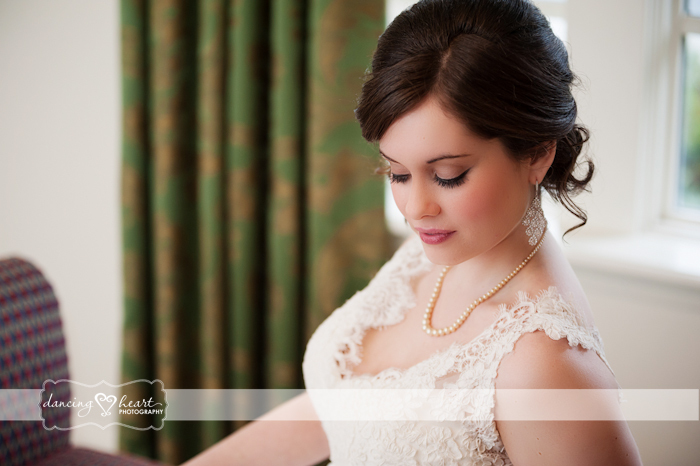 Kelly was such a beautiful, sweet bride – we absolutely loved working with her! 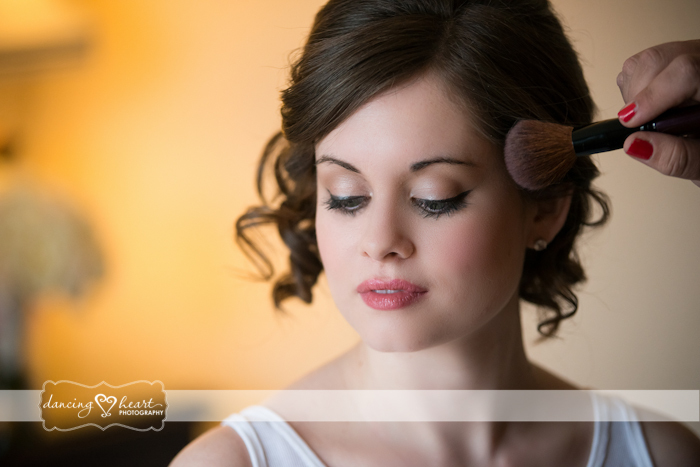 MYD artist Kerri gave her the perfect “blushing bride” look. 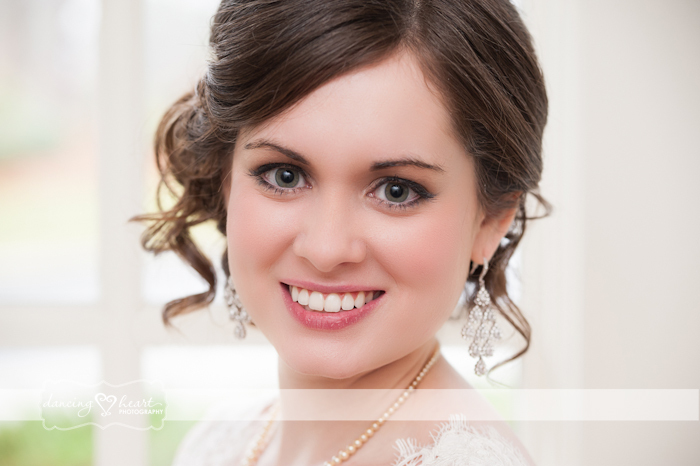 We think that this is a gorgeous bridal look and we also think that this is a perfect makeup look for a date night! Kelly reminds us a lot of brunette starlet Lucy Hale. Like Kelly, Lucy also wears fresh skin with pink cheeks and defined eyes. We definitely think that this look is date-night-worthy! 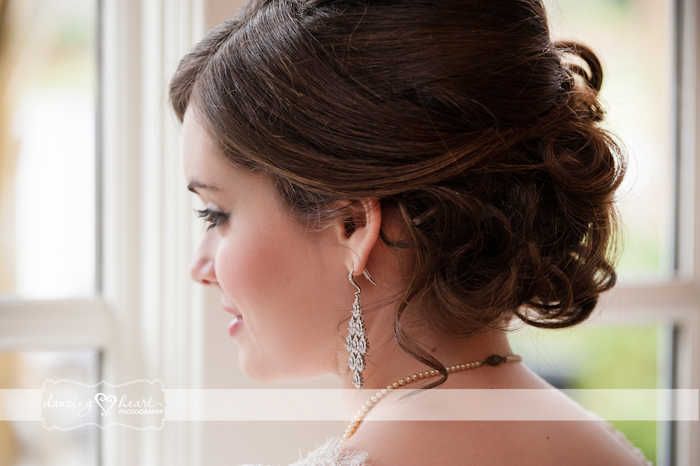 We love how the look is subtle, but also has just enough emphasis on the eyes and cheeks. 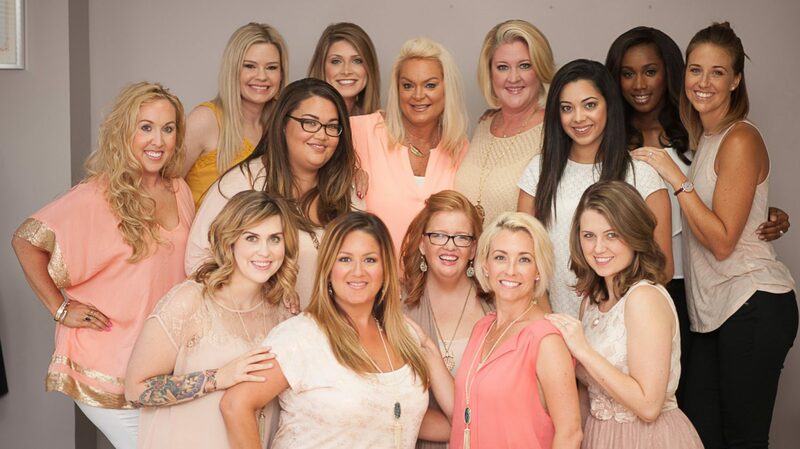 Both Kelly and Lucy have a pinky glow to their cheeks which gives them that perfect “flush.” If you want to try this look on date night, we suggest that you keep a more neutral lip color like Kelly and Lucy. In a wedding, having defined eyes looks great in photos. On date night, defined eyes are alluring and can transform your daytime look into a stunning nighttime look. What are some of your favorite date night looks? Do you prefer subtle eyes and a bright lip? Let us know in the comments box below! ← Foods that Help your Hair Grow!